So more people have visited my blog in the last 36 hours than just about the rest of the year combined. 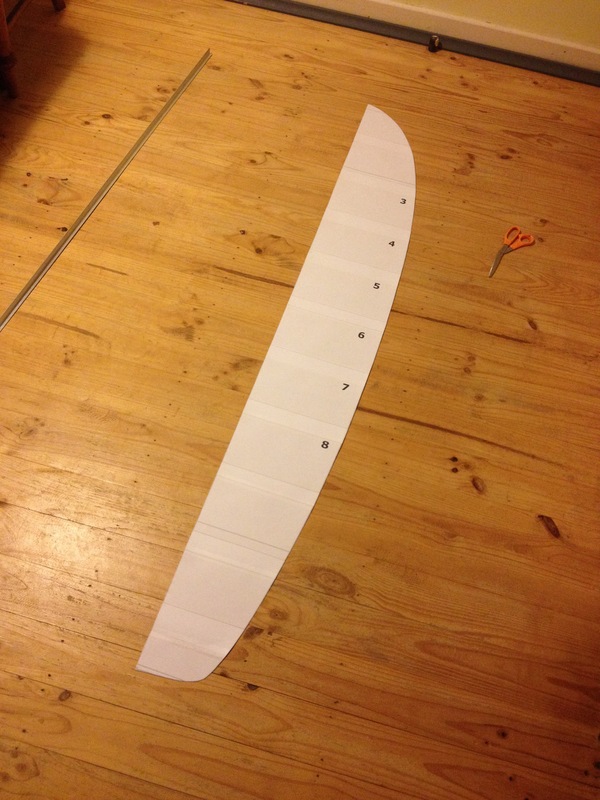 With all this extra attention, I thought I’d better add some more content to keep you lot interested. 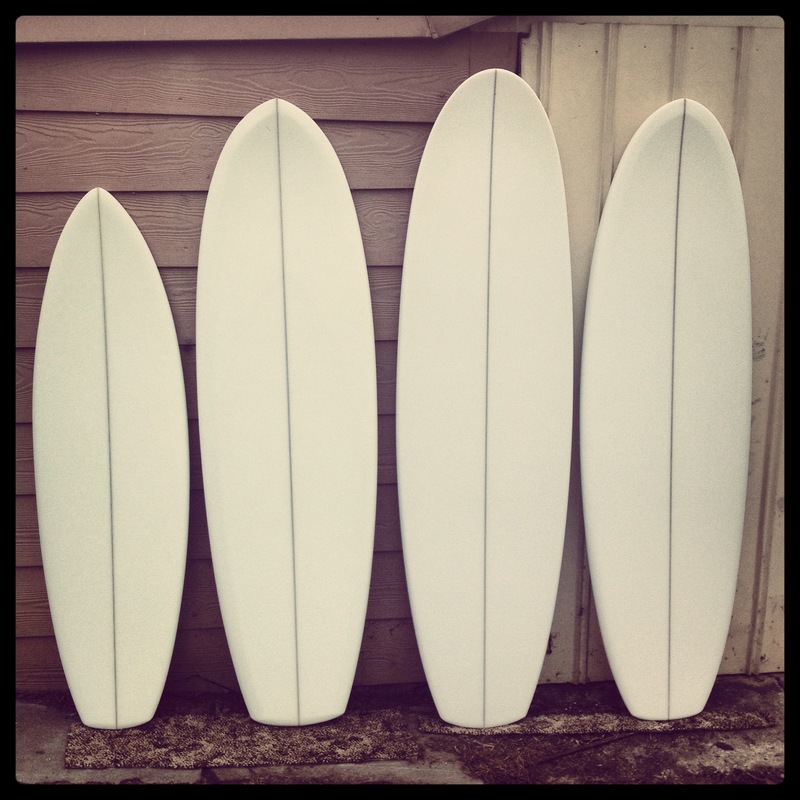 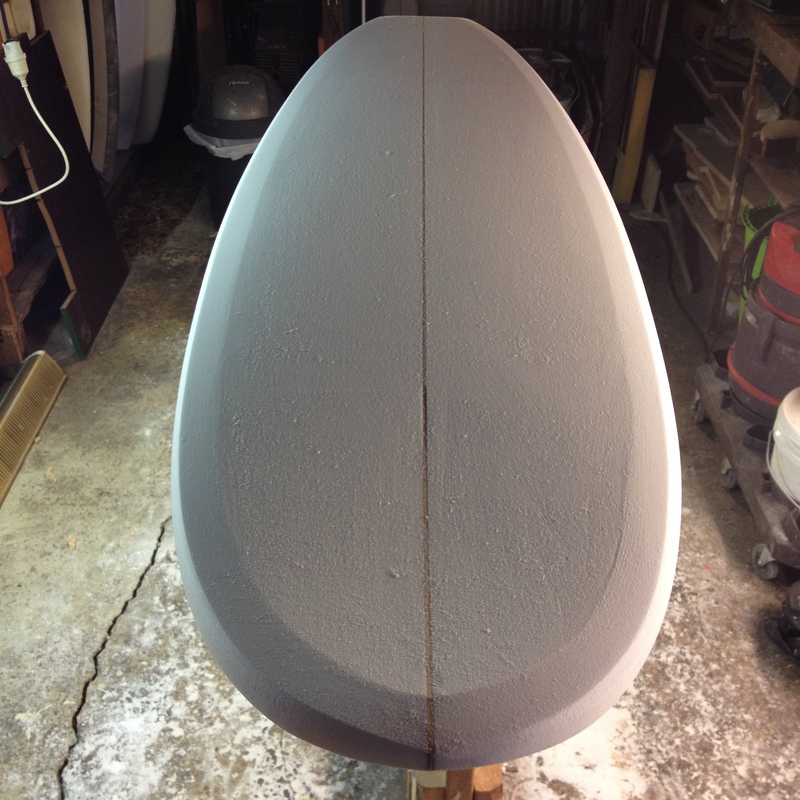 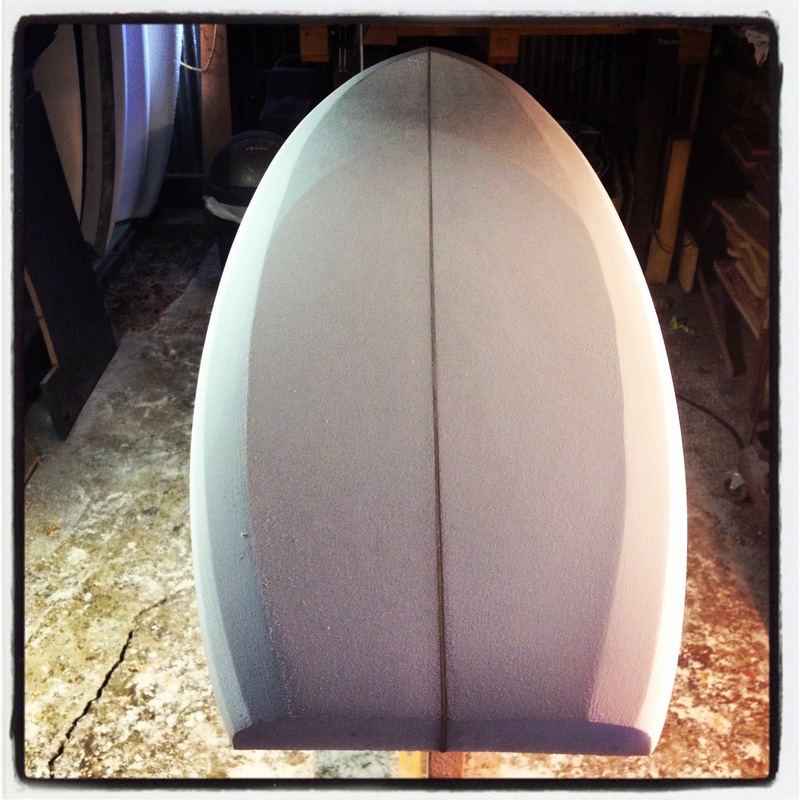 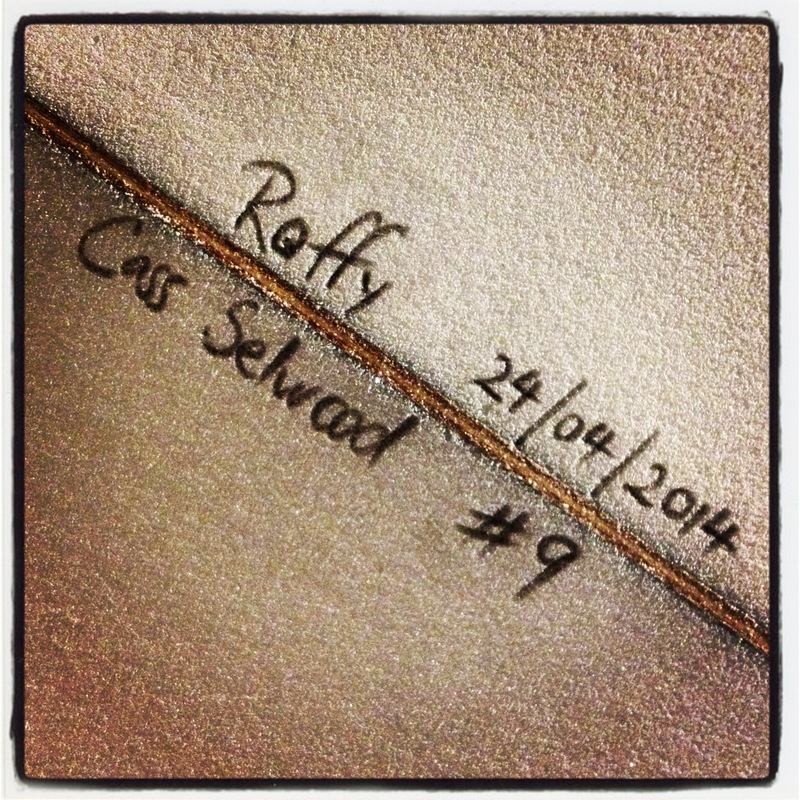 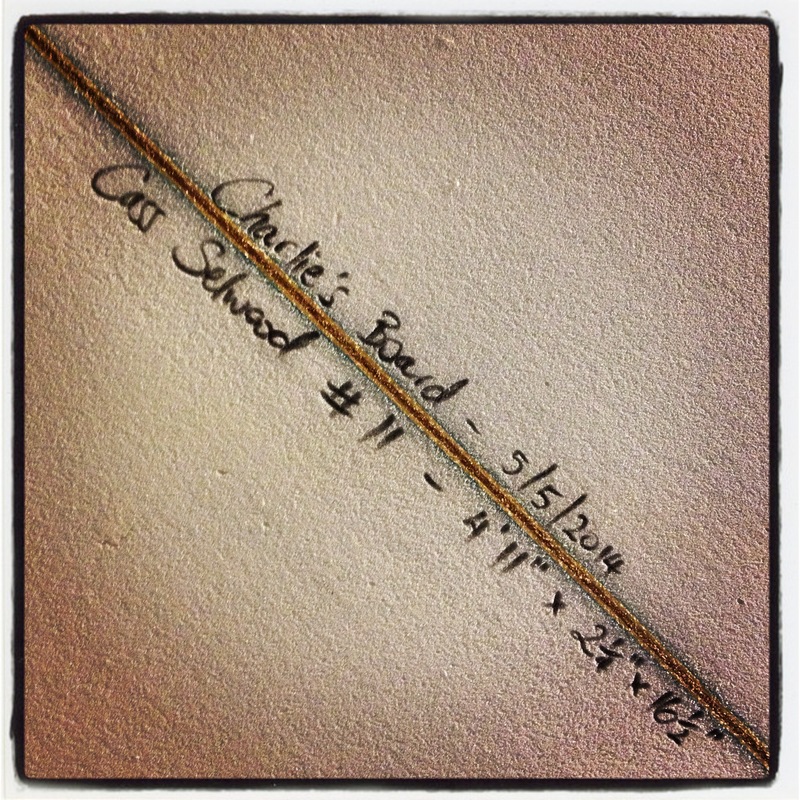 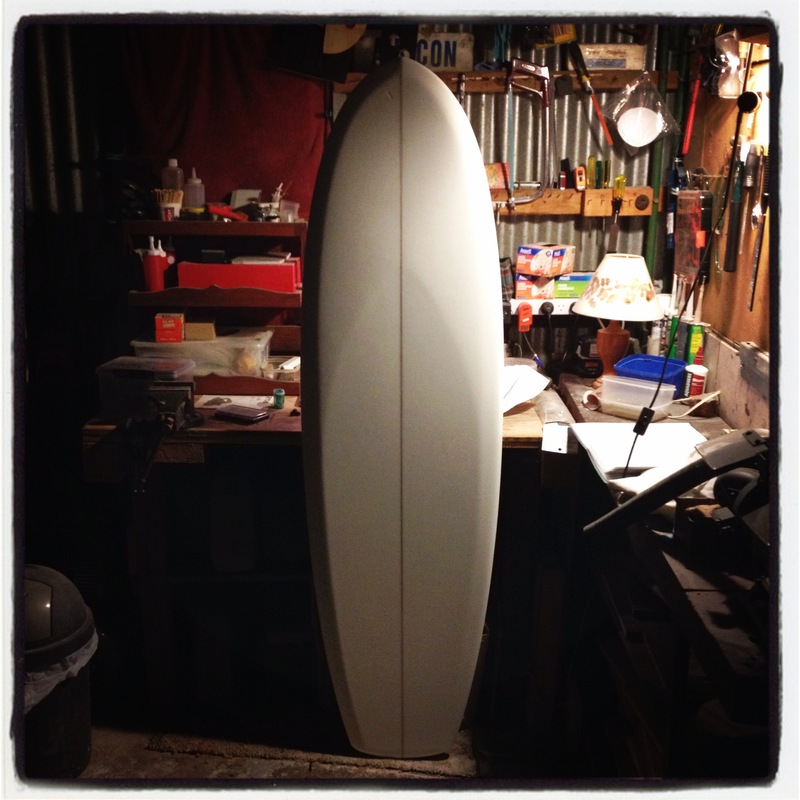 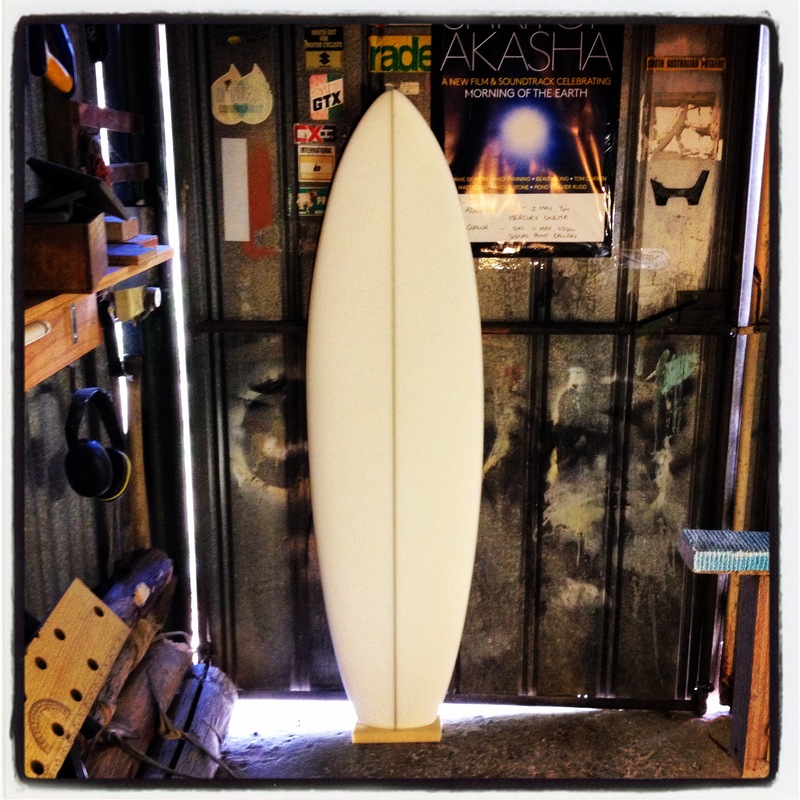 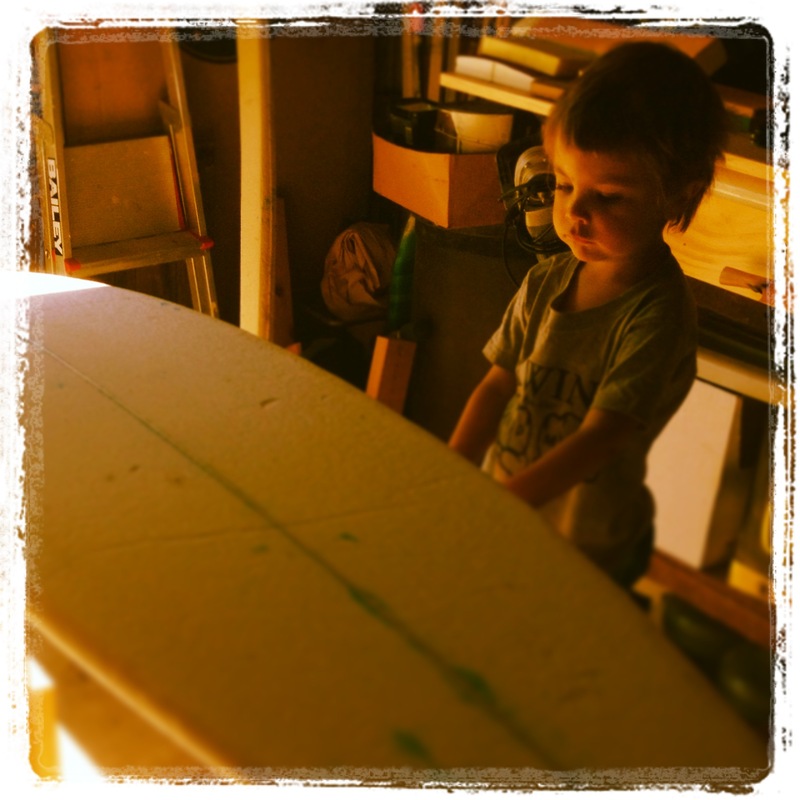 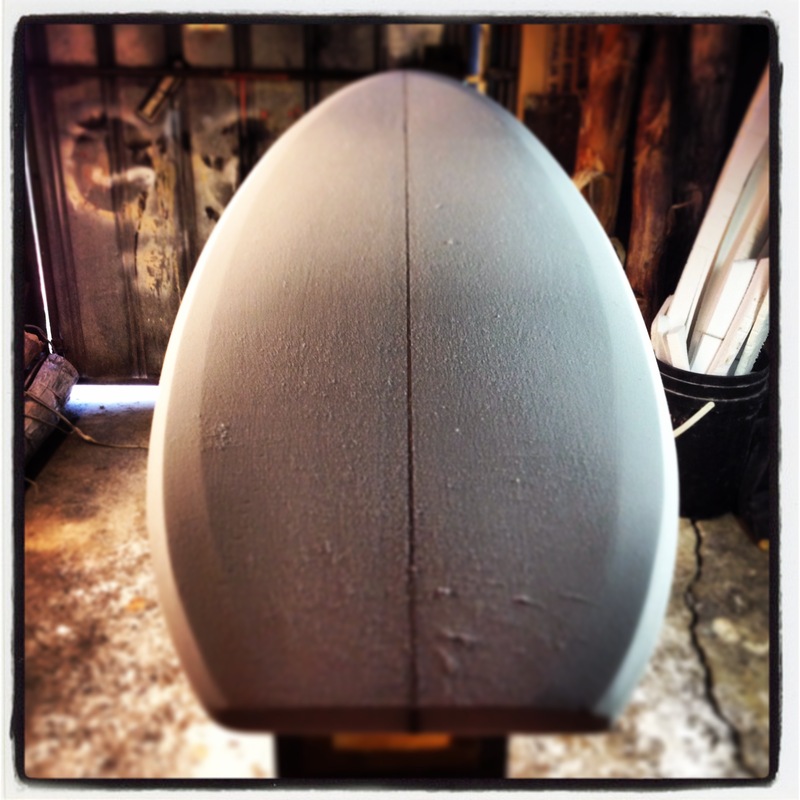 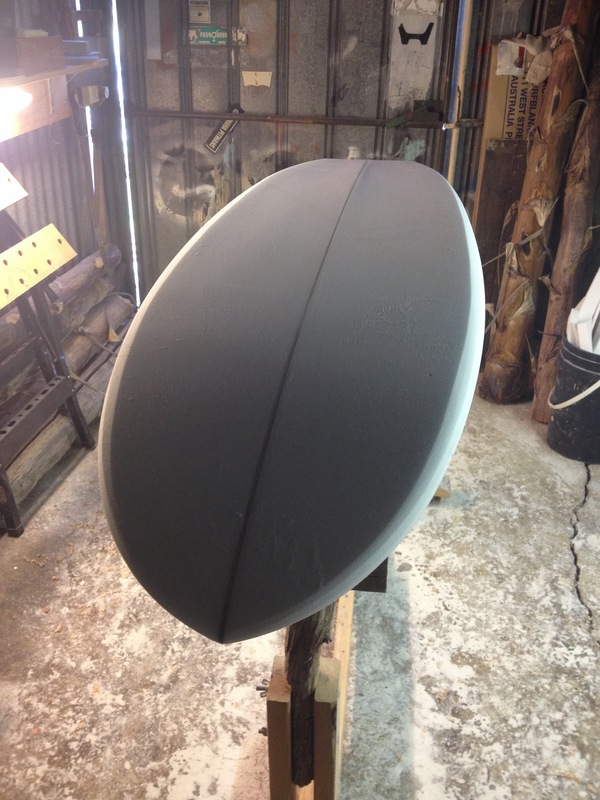 So here’s a slide show of the activity in the Sea Dragon Surfboards factory (ie. 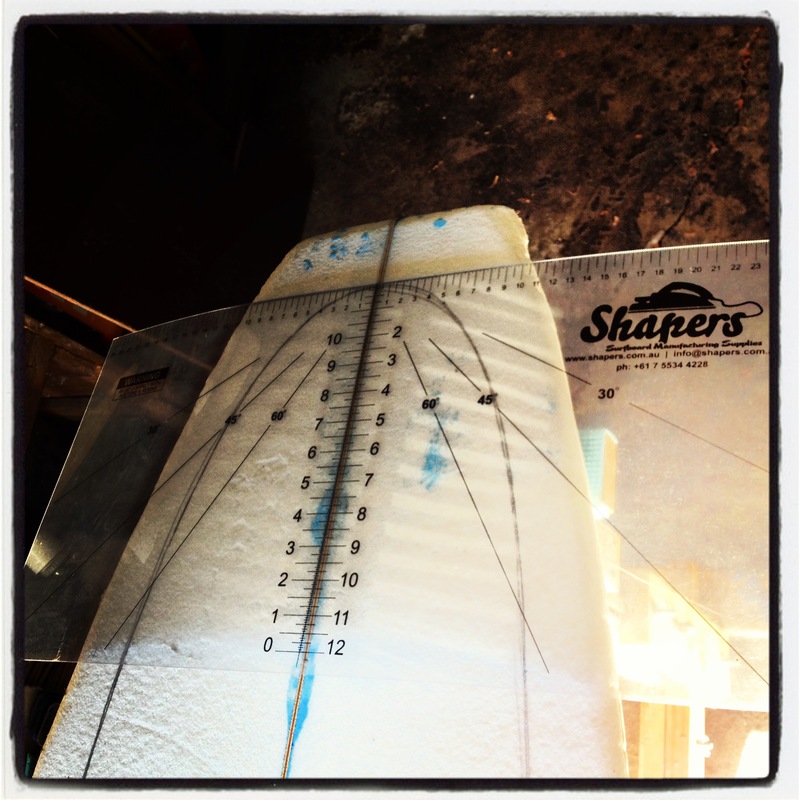 my shed) in 2014 to date.